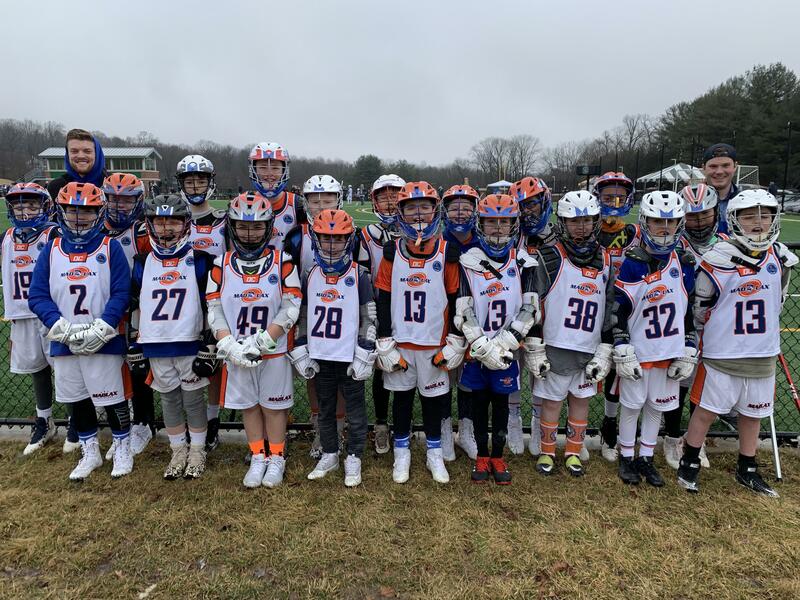 Welcome to the 2026 Madlax-DMV Team Page! This team combines the best 5th & 6th graders from DC, VA & MD who will graduate high school in 2025/26. We are looking for great athletes who are in 5th & 6th grade in spring of 2019. No matter how much experience you have, we can turn athletes into excellent lacrosse players in our proven Madlax system. If your son is a good athlete and plays other sports we want him and can likely help him become a advanced player for his age quickly. You will find the team calendar with all practices and games, rosters, pictures, videos and more on this page. All parents can add to this page. Enjoy! There are very limited roster spots open for this team! We are only looking for a few advanced players who want to compete on one of the best teams in the nation against the top programs in the most competitive tournaments in front of hundreds of college coaches. 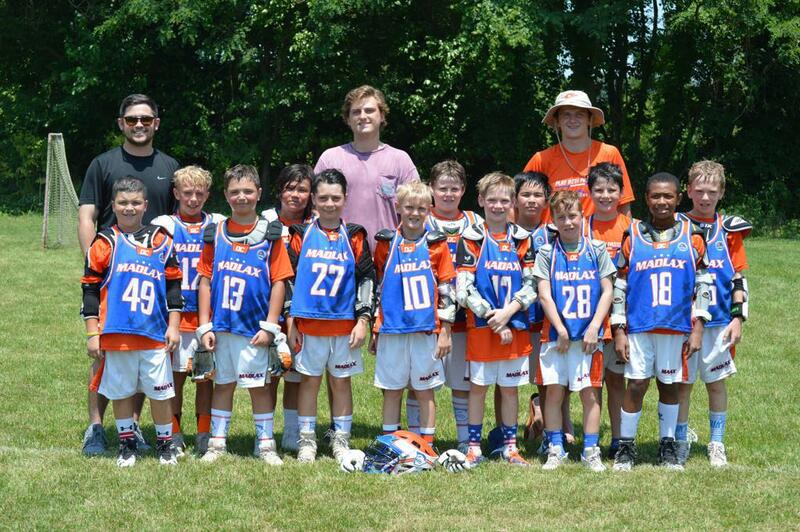 Tryouts start July 24 so register now for tryouts if you are new to Madlax. Returners should just register for the season (not tryouts).